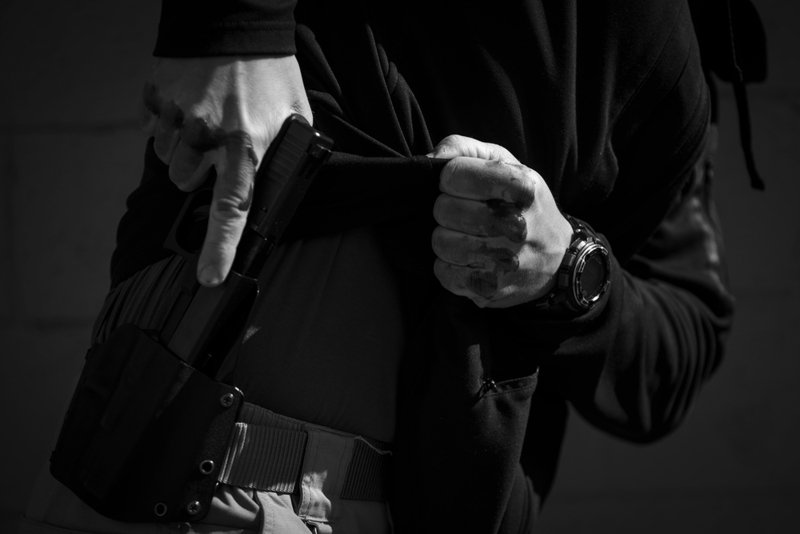 The Personal Protection in the Home course for your certified Michigan Concealed Pistol License (CPL). Our CPL course meets and exceeds all state requirements. Participants will cover all State of Michigan required material as well as the following: stance, posture, grip, movement, concealment and cover, loading, reloading and basic firearm maintenance and cleaning. The CPL Certification course is an 8-10 hour, one-day course. Proper ID for proof of age. Handgun and two magazines (speed-loader for revolvers).